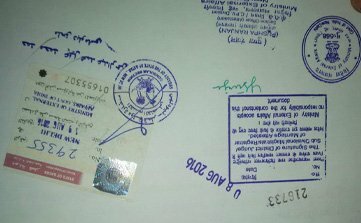 Our Core Service is Certificate Attestation(HRD,MEA,MOFA,Norka,Notary Public,Mantralaya),Embassy Attestation,Apostille Attestation,Visa Stamping,Visit & Business Visa,Tour Packages for Domestic and International,Forex,Travel Insurance,Emigration Clarence,Flight Ticket Bookings| For any queries reach us at 98844 28889 .We are also done by a Best Tour Packages for Domestic and International. | For any TOUR PACKAGES queries reach us at 99416 14554. We would be glad to assist you!. 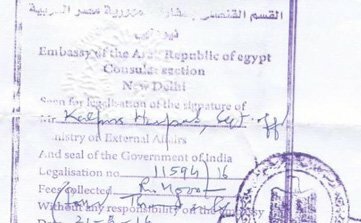 UAE embassy attestation is a Govt. Regd, company managed by a group of young and qualified professionals with a strong technical and innovative approach. A.K Travel Services provides fast and reliable attestation services for any kind of certificate attestations from different embassies and our name defines our services. 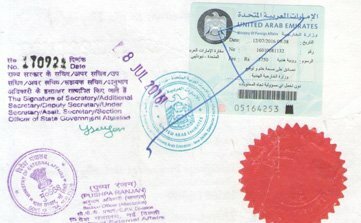 A.K Travel Services provides reliable Oman embassy attestation services, the procedure for attestation of certificates and documents varies as per university in case of educational document and place of a resident in case of all other documents. Call us directly to our helpline number for any clarification from your end. 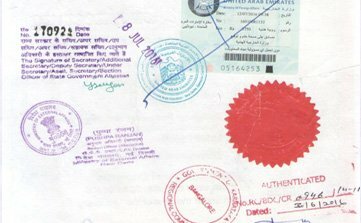 A.K Travel Services is known for their fast Qatar embassy attestation services, the attestation of certificates requires original documents either walk-in to our office or send your documents in high-secure courier services. 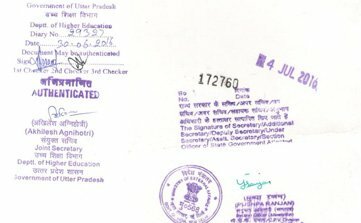 Once we receive your document, we will process it as fast as possible and get your certificate attested from concerned embassies. The attestation services in India offer by A.K Travel Services are reliable. The govt registered company will send your certificate with a high-secured premium courier services so that you can receive your certificates/ documents safely and timely. 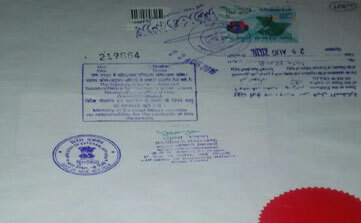 For the entire process, we will be in touch with you till all your documents reach to you safely. 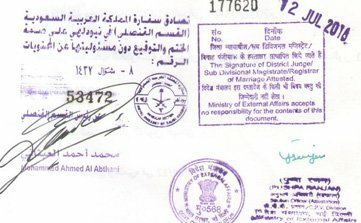 If you are looking for Saudi Attestation for Degree Certificates, we offer a reliable and fast services for attestation by all authorities from the concerned State Department like HRD Attestation for Saudi and from Saudi Cultural Attache. Please go through the entire process here. 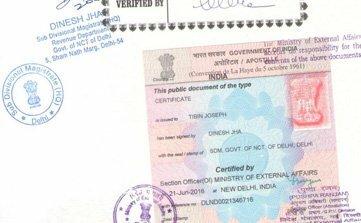 We are offering state level embassy certificate attestation, apostille, marriage, birth & other certificate in Chennai,Delhi, Ahmedabad, Pune, Mumbai, Hyderabad, Bangalore and Chandigarh. I am very much pleased with the reliable service of A.K Travel Services Service; I have consulted them for UAE Embassy Attestation and was impressed by their innovative approach. Thank you to the entire team. 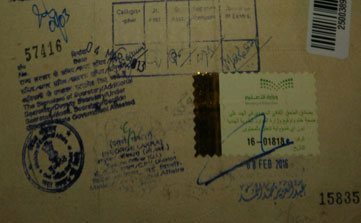 I am from Chennai and was tired of getting attested by documents. Later I prefer to choose attestation consulting companies. I found A.K Travel Services provides attestation services in India and the guys made my work easy. 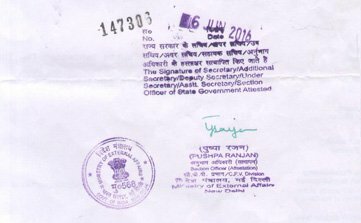 While sending my document for attestation, I was little worried, but the entire process was so smooth; I just to say you guys a big "Thank You"
It was very difficult to walk into embassy office in Delhi since I belong to Chennai and looking for UAE embassy attestation. 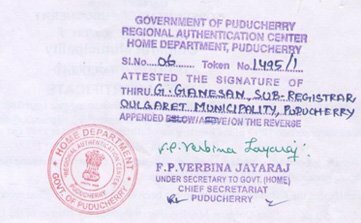 So I choose an attestation service provider from Chennai. I was a little scared while sending my original document. But this team acknowledged when my document received by them. 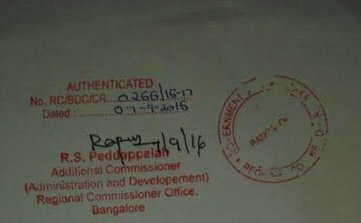 Again, they send me back through Blue dart courier after complete attestation which I received at my home safely. This company saved a lot of money and time for me.